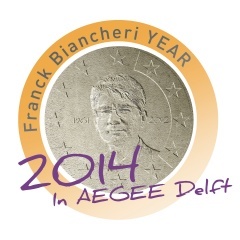 The AAFB launched in January 2014 the first “FRANCK BIANCHERI YEAR’ along with AEGEE-Europe. 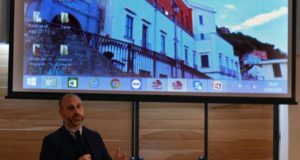 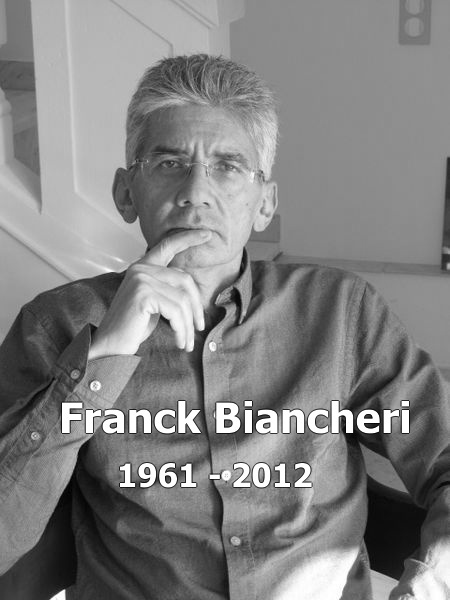 This project is a key-component of the strategy of our Association in favour of the promotion/perpetuation of Franck’s work. 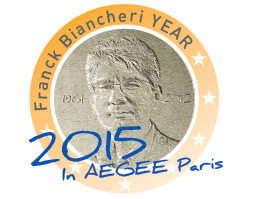 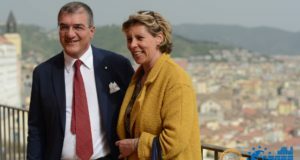 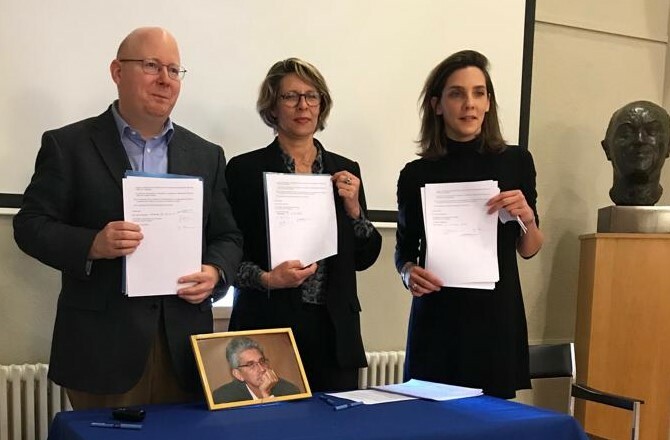 In 2016, the name changes from « Franck Biancheri Year » to « FRANCK BIANCHERI AWARD» showing how much our deep desire to launch a sustainable project in close relation with AEGEE and to keep working on the democratization of European decision-making processes (as advocated by Franck) remains unchanged. 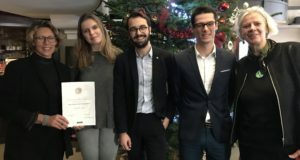 Franck Biancheri Award 2019: and the winner is… AEGEE-Angers! 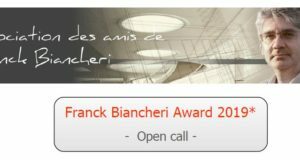 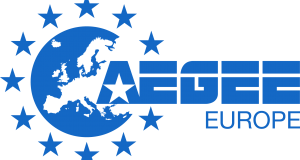 [Open call] Official launch of the Franck Biancheri Award 2018 for AEGEE antennas: win 2,000 euros!